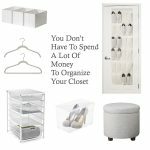 I recently worked with a client who wanted to reorganize and make better use of the space in two closets and a bedroom armoire. 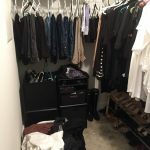 In order to decide how the armoire was going to be used we talked about her lifestyle, morning routine and the fact that she shared a closet with her husband. 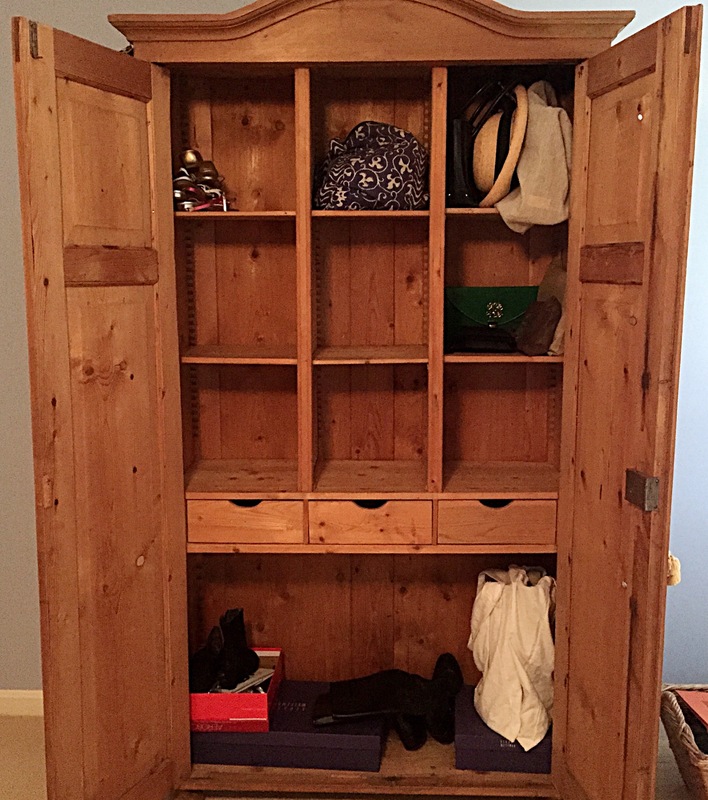 She felt she needed more room for her shoes, purses and accessories and we decided that the armoire would work best for that purpose. 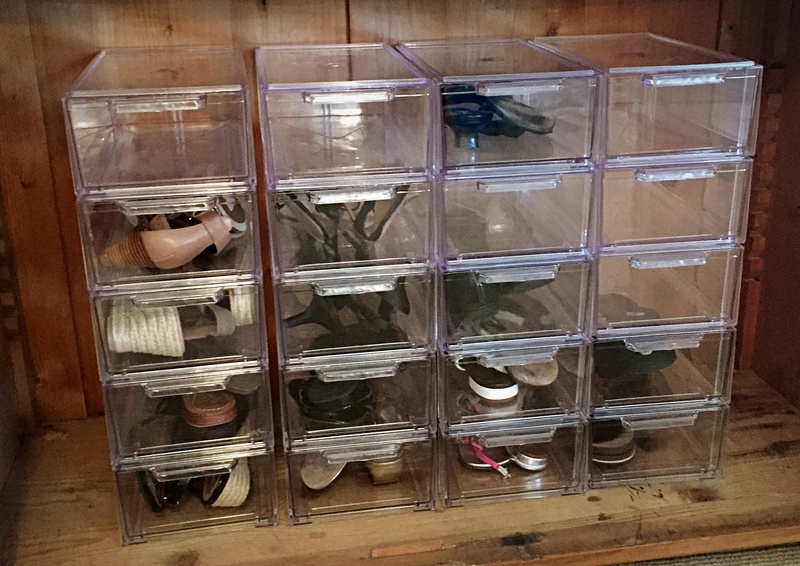 Keeping all of her shoes and accessories organized in one area make it convenient for her when she is getting ready. I used the Clear Shoe Drawers from The Container Store in two different sizes. They could be easily stacked which made great use of the space at the bottom and middle of the armoire. 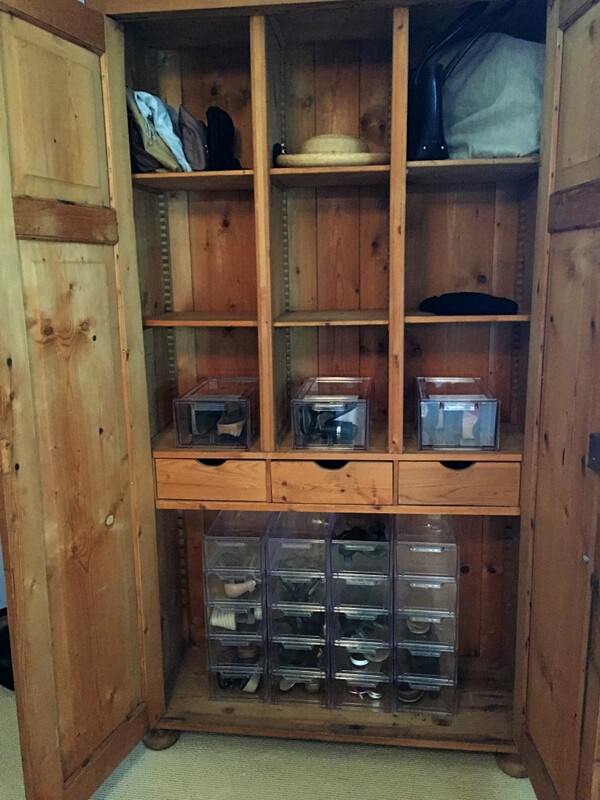 The pull out drawers make shoes easily assessable without having to take out a bin and put it back. 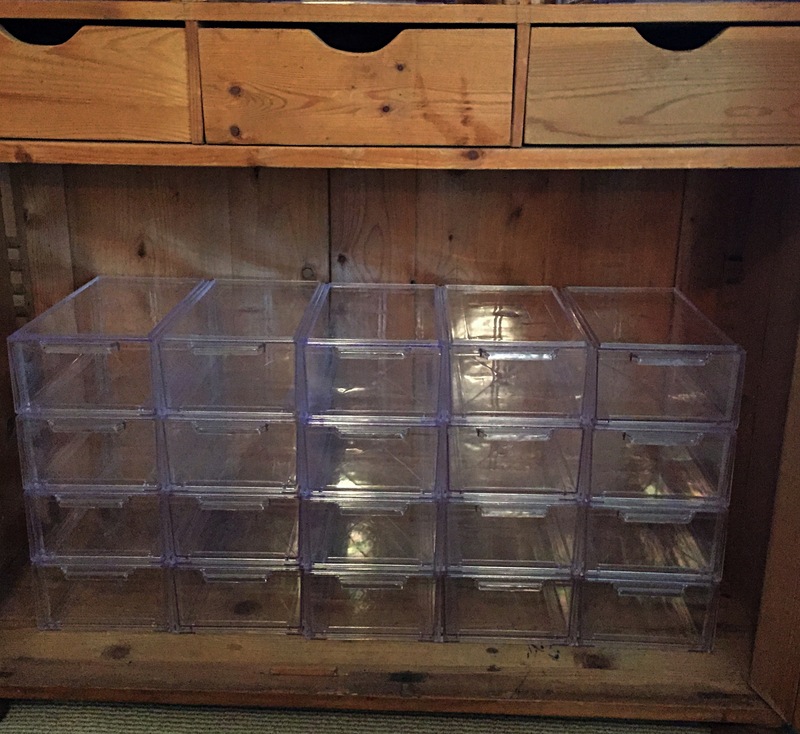 Before you get rid of a piece of furniture think about repurposing it for storage. 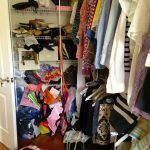 Most of my clients just want to make better use of the space they have by clearing the clutter and reorganizing. Having an extra set of eyes brings new ideas and inspiration to an already existing space. 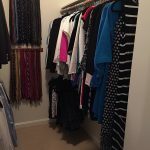 Stay tuned for a look at the closets!